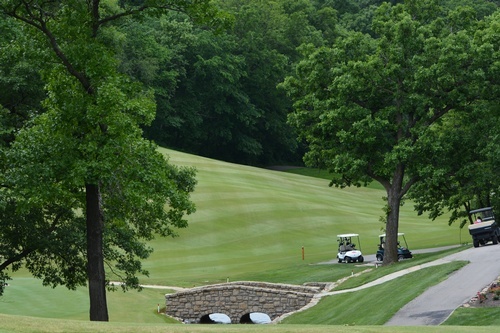 Mark your calendar for the 40th Annual Golf Tournament. Become one of the many Hole Sponsors. Noon Shotgun start. Lunch will be provided and Awards Reception sponsored by Hereford House - Shawnee. Don't forget to become a hole sponsor for only $300! Hurry,hurry! Availability for hole sponsorships is limited. Become a hole sponsor and make an in-kind contribution of golfer gifts included in the golfer packages. Both in-kind and tournament prize donations are still welcome. For sponsor and/or volunteer information, please call the Chamber office, 913.631.6545.